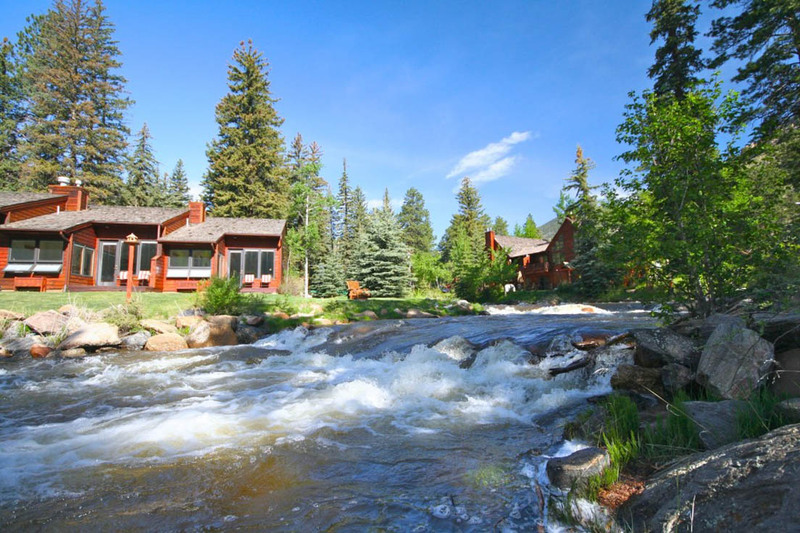 Let Boulder Brook’s team help with your vacation planning. Whether you simply need dinner reservations, or you desire to take a tour every day of your vacation, we can make your vision a reality. Dinner Reservations Estes Park has many restaurants to satisfy any craving. In the summer months, the best restaurants in town are particularly crowded and reservations are recommended. Let our staff help you pick the best restaurant for your cravings and we will book the reservation for you! Maps & Directions Let our staff help you find where you are going. We have a variety of maps and resources available at the Front Desk to help you find your destination!